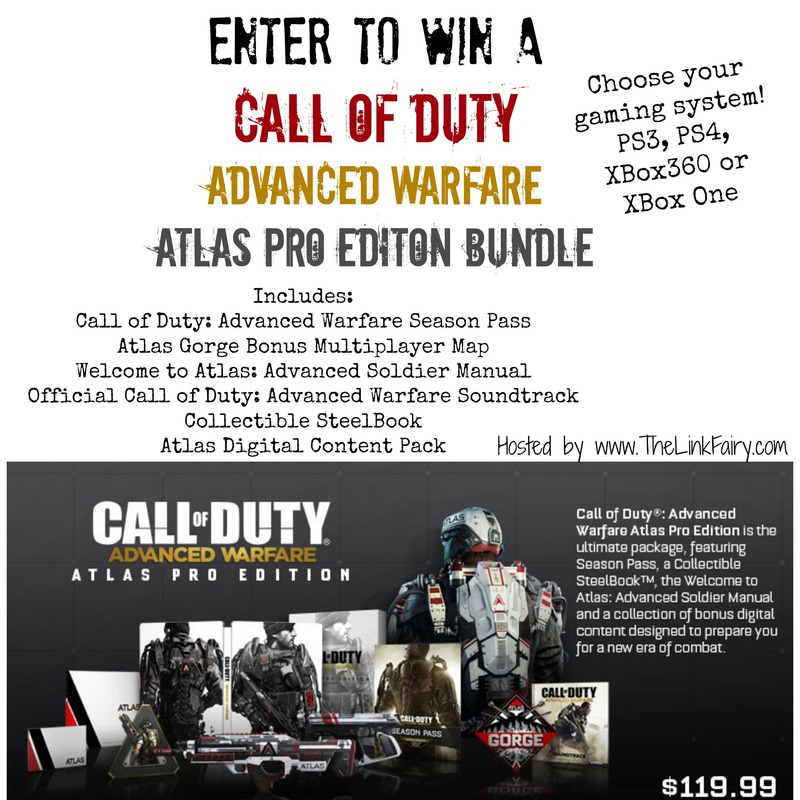 Enter to win a Call Of Duty: Advanced Warfare Atlas Pro Edition Bundle! Ring in the cooler weather with a bit of video game action! Enter to win the latest in the Call Of Duty line and save yourself the standing in line on release day. One lucky winner will win the new, Call Of Duty: Advanced Warfare Atlas Pro Edition for the gaming console of their choice! 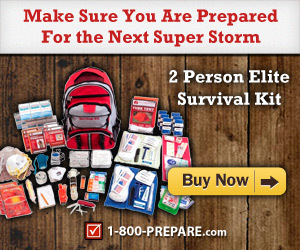 This action ready bundle includes everything you’ll need to wage war and then some. Enter through the widget below. Giveaway open to US residents 18+ and ends 11/4. This giveaway is in no way associated with facebook, twitter, pinterest or other social media. A Medic’s World is not responsible for the fulfillment or shipment of prizes. Call of Duty cannot be beaten as best game ever. Best consule is the xbox! Still got to love one word responses, but thanks for replying!